The GR5 is a long trek, running all the way from the Hoek van Holland to Nice in France, crossing the French alps along the way. The northern part of the GR5 trail, through Benelux and Lorraine is quieter and a more gentle start to trekking than the rest of the route. 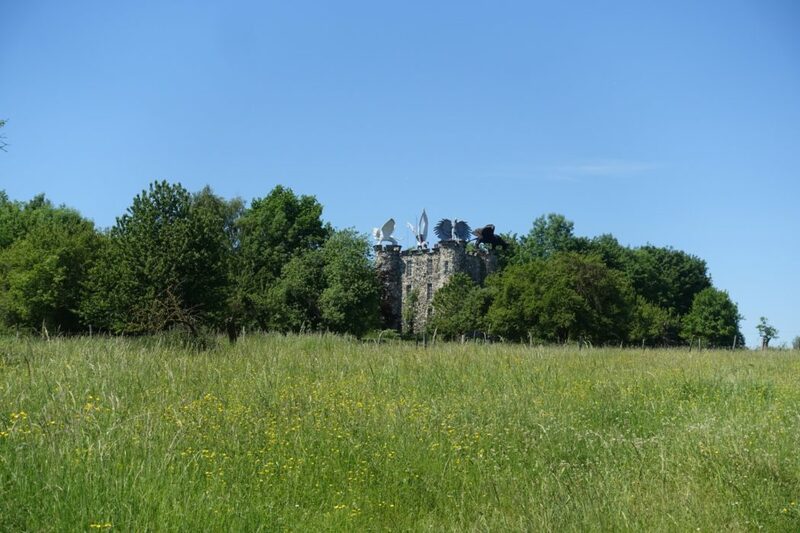 Carroll Dorgan, the author of The GR5 Trail: Benelux and Lorraine, describes some of the highlights of this part of the trail. 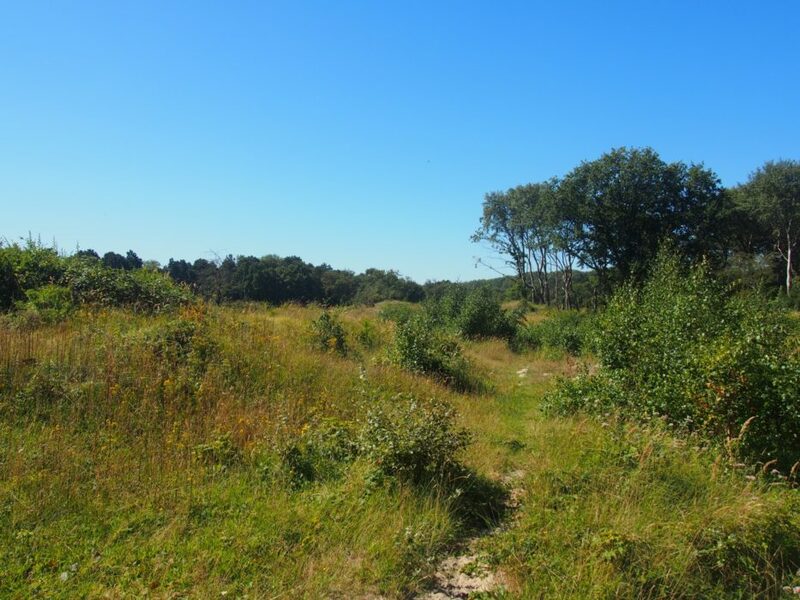 Imagine that you are standing at the metro station in Hoek van Holland. A brisk breeze from the nearby North Sea is turning the wind turbines on the horizon, and big clouds overhead threaten rain. (No problem, you have the right clothing and gear for Dutch weather.) A sign here points to Nice, on the sunny Mediterranean, with the helpful information that you can get there by walking just 2289km. What are you waiting for?! This is the starting point of the fabled GR5 (Grande Randonnée 5 or Grote Routepad 5). 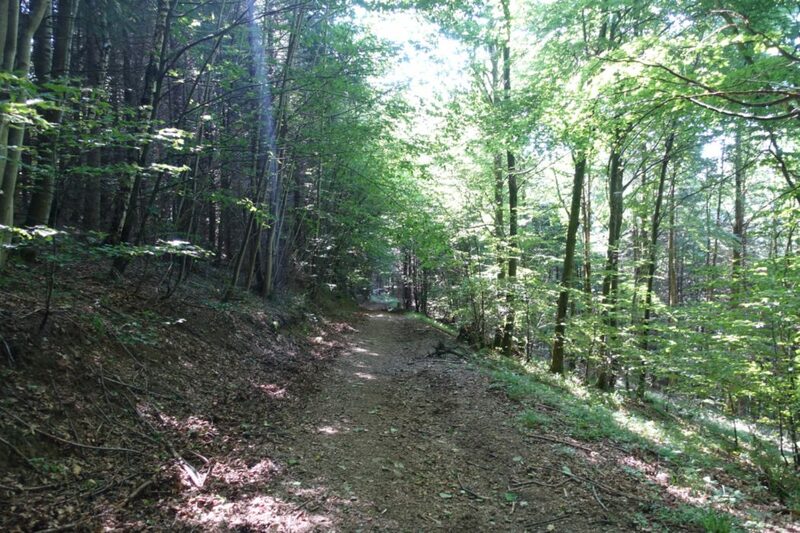 The GR5 is best known for its mountains – the Vosges, the Jura and especially the Alps – but the trail crosses the Netherlands, Belgium, Luxembourg and Lorraine (1000km) before it reaches the Vosges. There are many good reasons to walk across the Benelux and Lorraine on the Northern GR5: it’s the first section, of course, of a through-hike along the GR5, it involves mostly easy walking through varied landscape and it’s interesting! 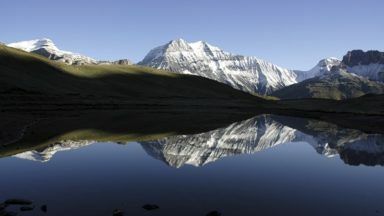 Depending upon your pace and other factors, the trek will take about three to four months. There are many ways to enjoy that long walk. Some trekkers stride forward at a sustained rhythm, their mind’s eye focused upon the wine-dark sea of the Mediterranean at the end of the trail. Others meander, taking time to admire the view here and to visit a museum there. 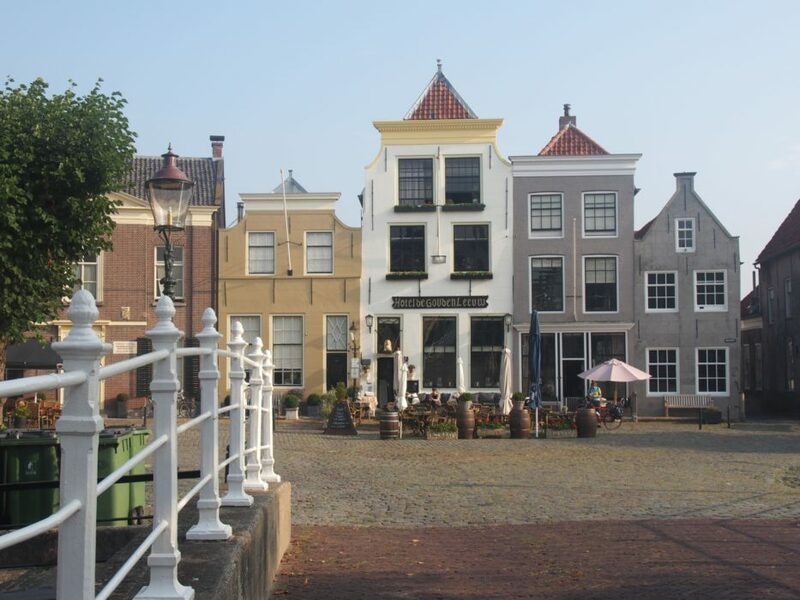 There are great cities along the Northern GR5 or close to it that invite a visit – for example, Bergen op Zoom, Diest, Hasselt, Maastricht, Liège, Luxembourg, Metz and Nancy. A trek on the GR5 from Hoek van Holland to Nice in one go is a truly memorable adventure. The Northern GR5 is a relatively easy trail, well suited to those who do not wish to hike up and down steep slopes – or, at least, not just yet. Indeed, a trek along this trail, which does include some hilly terrain and modest mountains, is good preparation for hiking in the bigger mountains further south. 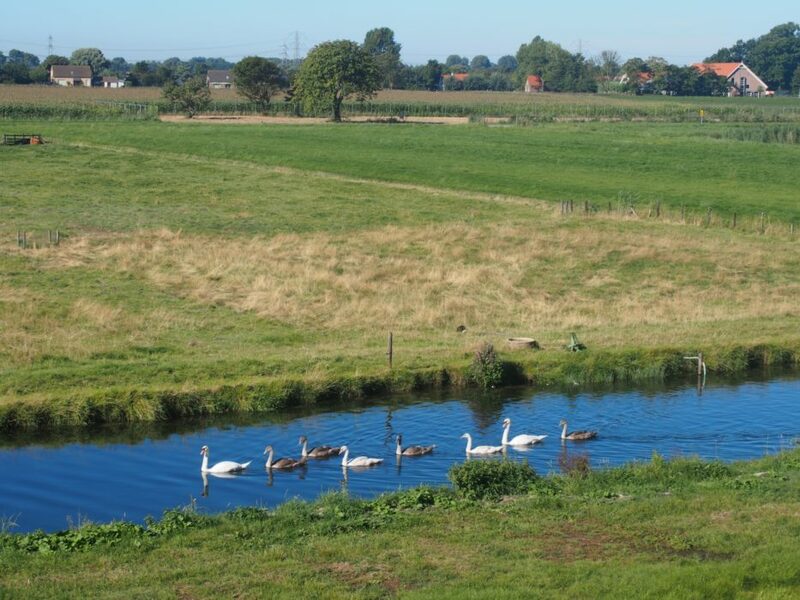 There is water everywhere as you walk upon dykes and through dunes of the Dutch Delta: canals, rivers, lakes – and the North Sea, the source of occasional intense storms. 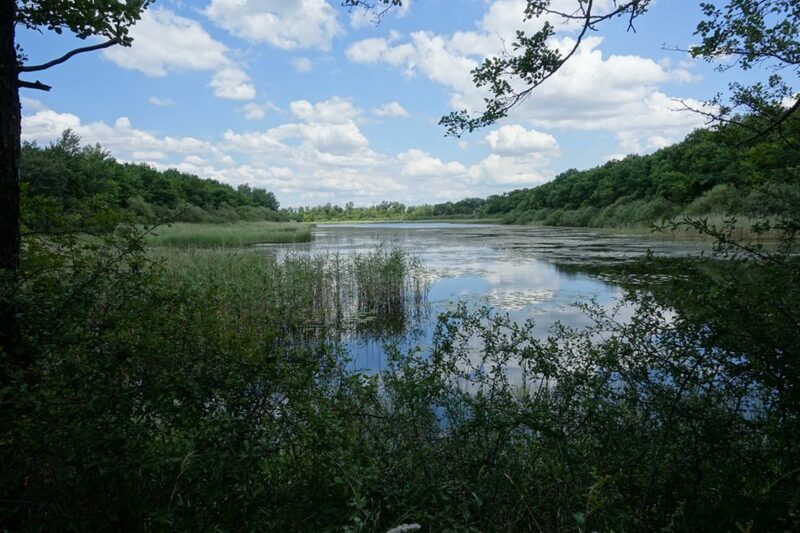 It is a paradise for aquatic birds. 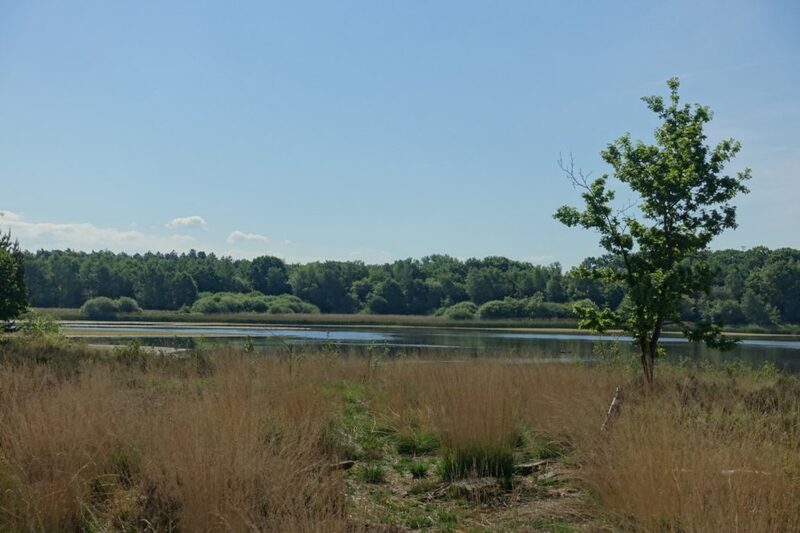 You will enjoy seeing family groups of ducks, geese and other birds paddling through the water if you walk through this area in the spring. The GR5 turns inland after passing through Bergen op Zoom and enters Flanders, one of Belgium’s three regions (along with Wallonia and Brussels). The trail is still flat, but it’s different. 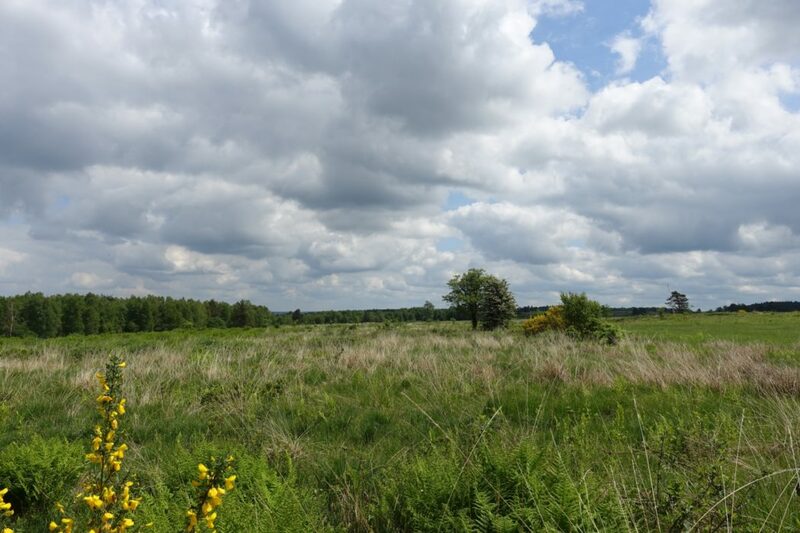 This is the Kempen, an area of heathlands and pine forests. 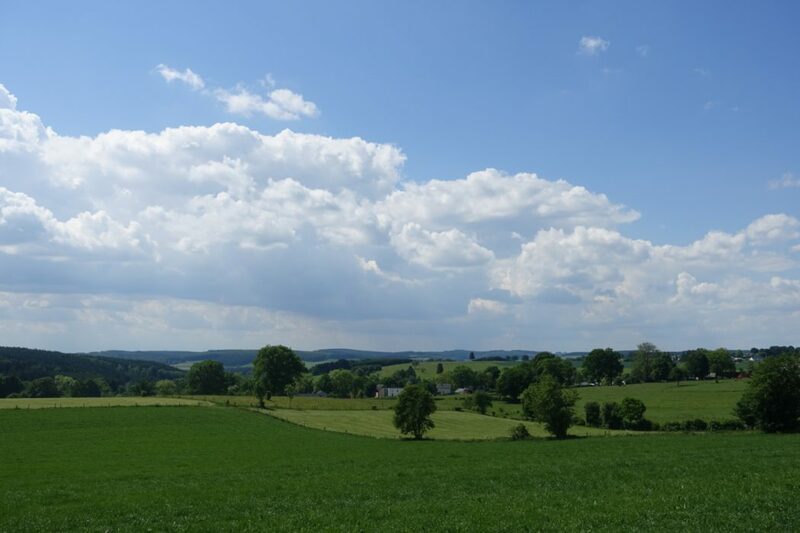 The lack of natural resources and the remoteness of this area favoured the establishment of abbeys here during the Middle Ages. Today, the abbeys are famous for their fine beers. 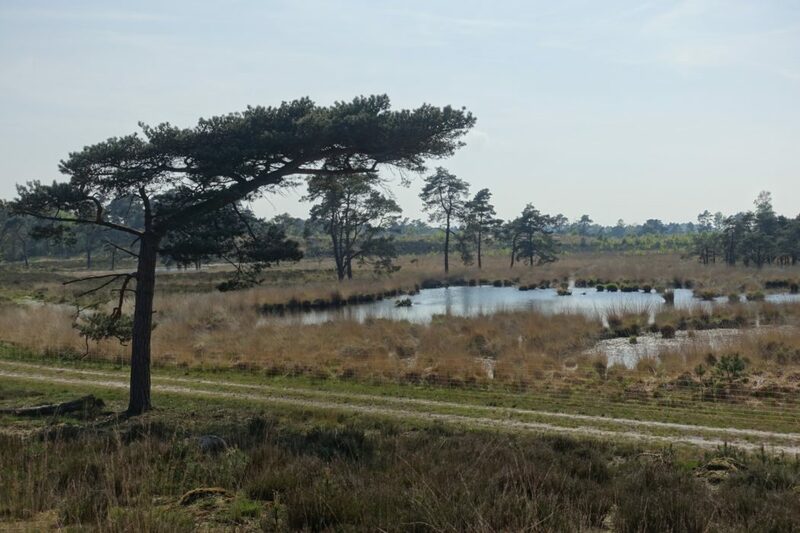 The GR5 crosses several beautiful nature reserves, including Grenspark De Zoom Kalmthoutse Heide, Averbode Bos en Heide and De Maten. 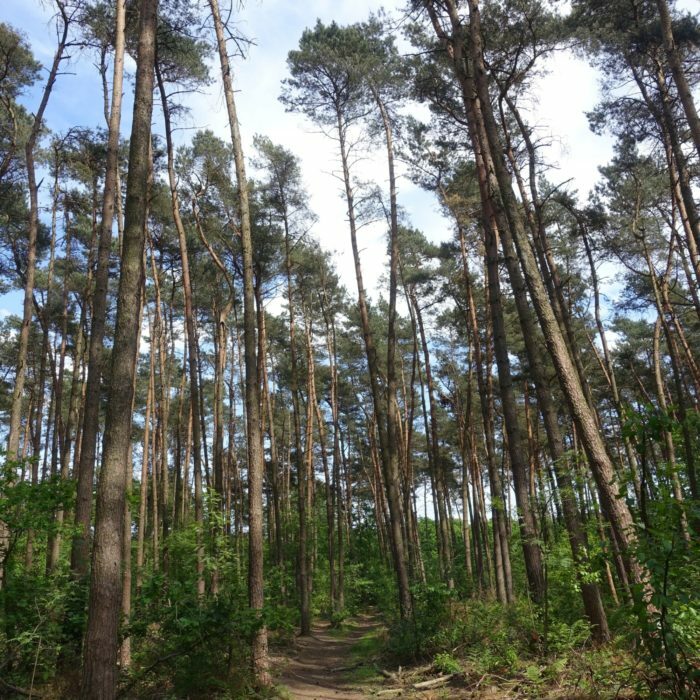 Interestingly, some of the pine forests of the Kempen were originally cultivated in the 20th century to provide pit props for coal mines around Genk, a city passed by the GR5 near the end of its passage through Flanders. 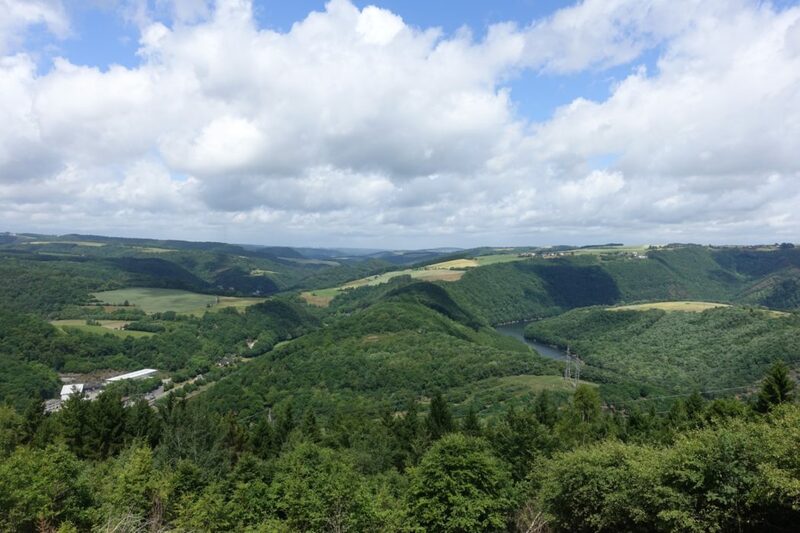 The GR5 enters Wallonia north of Liège and crosses the Pays de Herve, an area of rolling, pastoral country between the Meuse and Vesdre Rivers. Beyond the Vesdre lie the Ardennes! 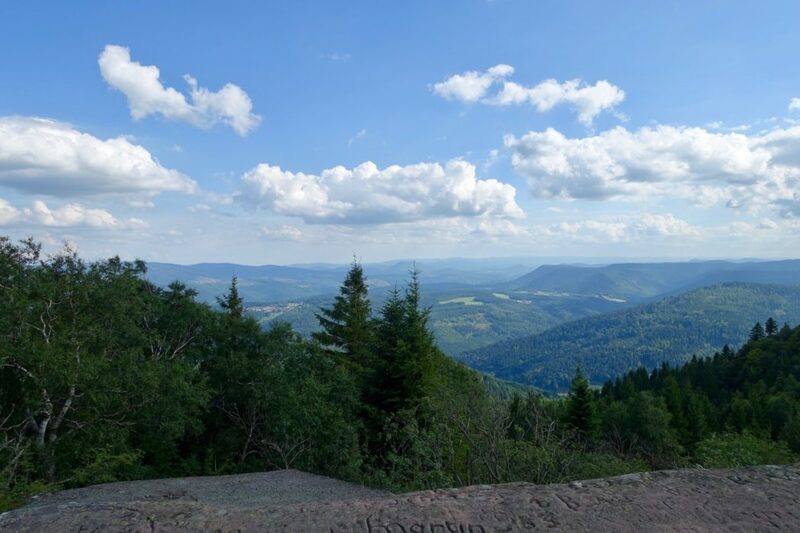 These eroded mountains are modest in size, but the trail now climbs and descends the slopes of narrow river valleys that cut through the mountains and plateaus. Along the way, you reach the highest point of the GR5 before the Vosges: 576m in the Fagnes de Malchamps, a peatland southeast of Spa. The GR5 enters Luxembourg where the borders of Belgium, Luxembourg and Germany meet. 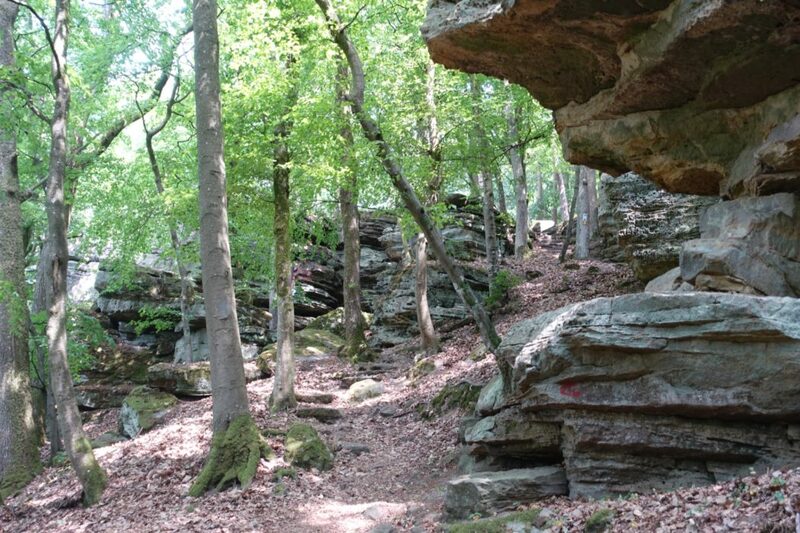 The trail passes through three distinct areas. First, you follow the Our River on beautiful trails that climb and descend steeply, with walks along ridges in forests of tall conifer trees. 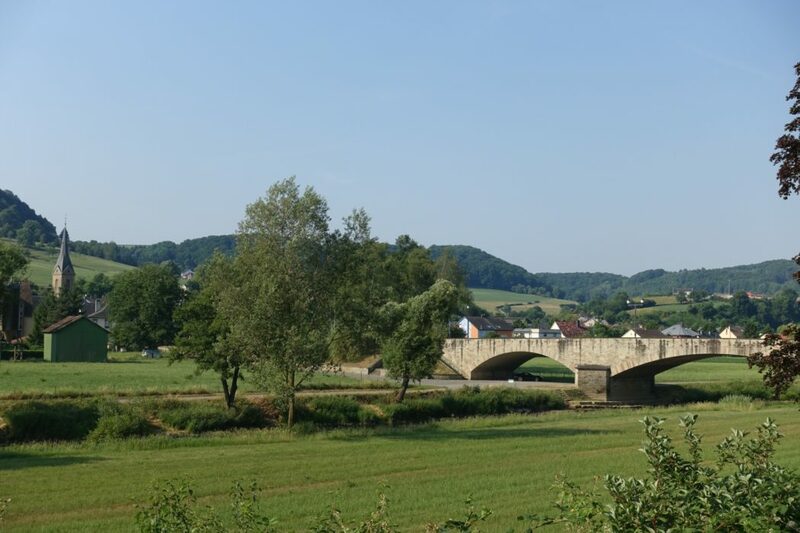 Then, after crossing the Sûre River south of Vianden, the GR5 turns east to explore Luxembourg’s Little Switzerland (Petite Suisse Luxembourgeoise). 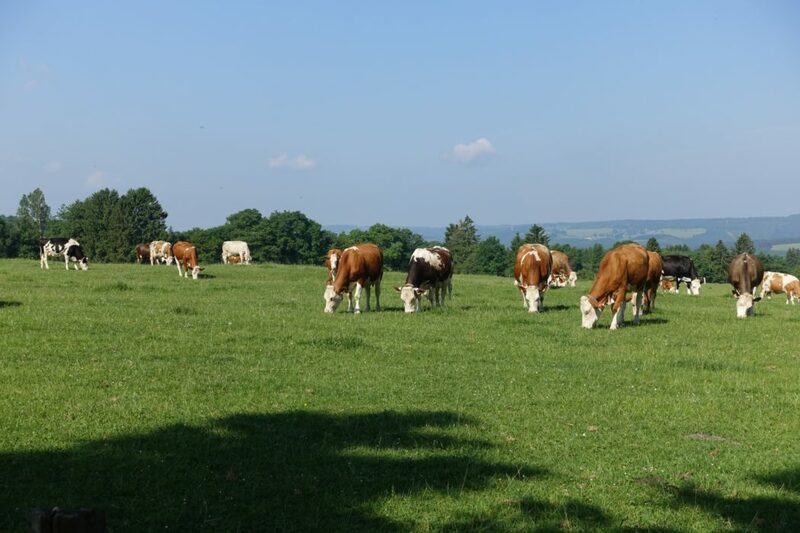 From Beaufort to Echternach, you walk beside extraordinary, towering blocks of sandstone on an easy, well-maintained trail. 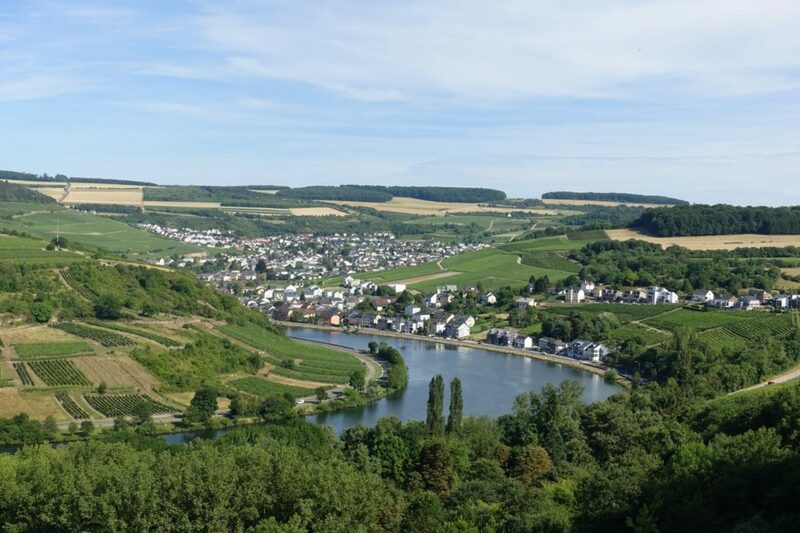 Finally, south of Echternach where the Sûre flows into the Moselle, you enter Luxembourg’s wine country. The GR5 traverses the steep slopes of the vineyards, with occasional meanders through forests and across plateaus, from Wasserbillig to Schengen. There is, of course, a variety of delicious white wines to sample along the way. 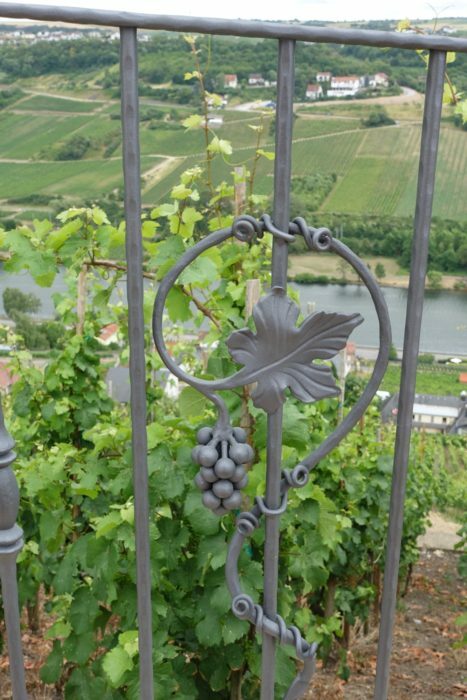 At Schengen, you cross the Moselle to step into Germany and then turn immediately south to enter France. You will not need to show your passport at these borders, thanks to the treaty that was signed in Schengen in 1985. This border area was not always so peaceful. The GR5 climbs to a ridge above the plateau to approach elements of the Maginot Line. 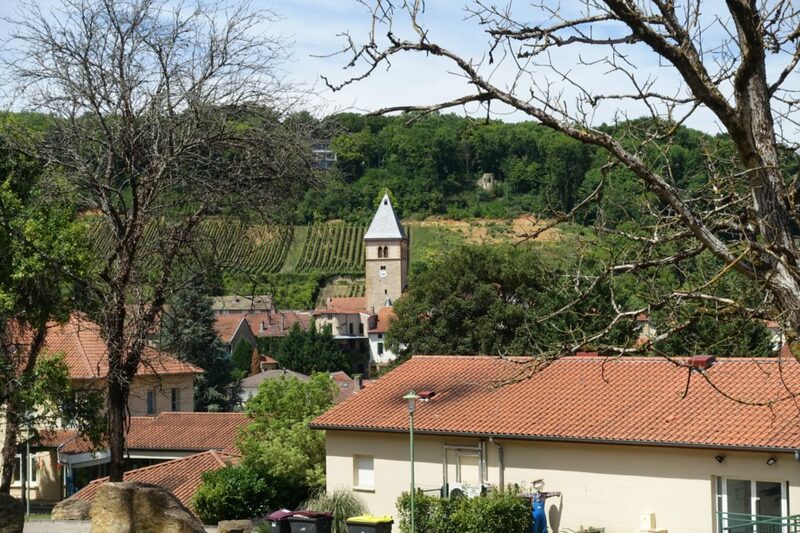 You cross the Moselle again in Metz and then walk south over the Côte de Moselle, a long ridge oriented north-south, with gradual western slopes and a steeper, more abrupt eastern slope. 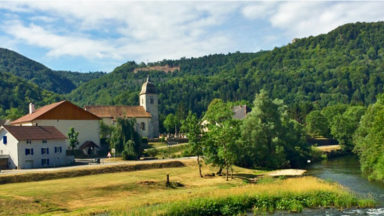 The GR5 descends and climbs the little river valleys that cut through the Côte. 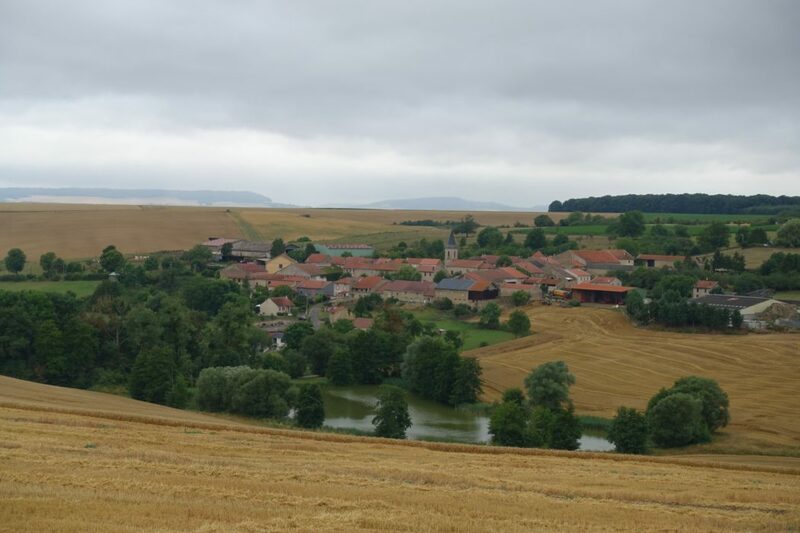 After crossing the Moselle once more at Custines, the GR5 completes its journey through Lorraine in the gently rolling countryside of the Pays du Sel (land of salt) and the Pays des étangs (land of ponds). 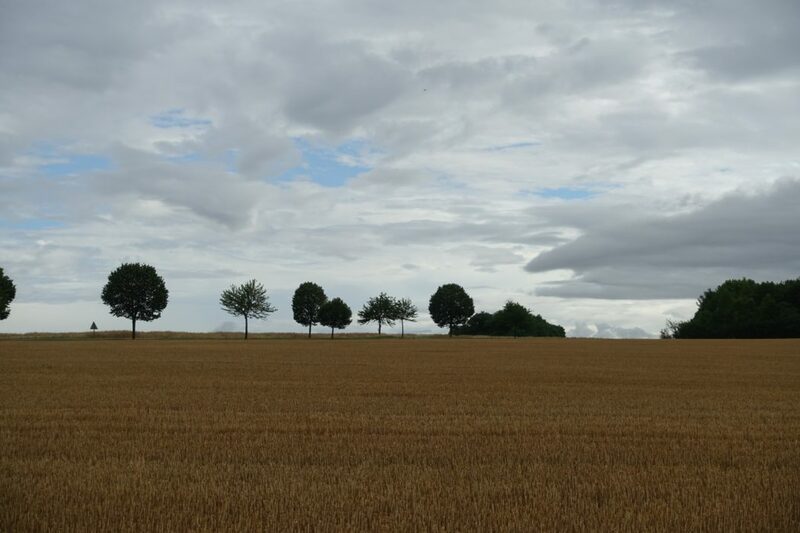 The Vosges Mountains appear on the horizon. You hike over one of those mountains, Le Donon (1008m), to reach the end of the Northern GR5 in Schirmeck. 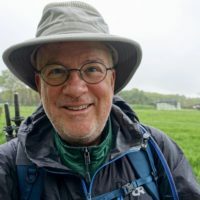 For those interested in history, the four countries of the Northern GR5 have a lot to offer – too much, in fact, to squeeze into this article; I will describe some of that history in a separate article. 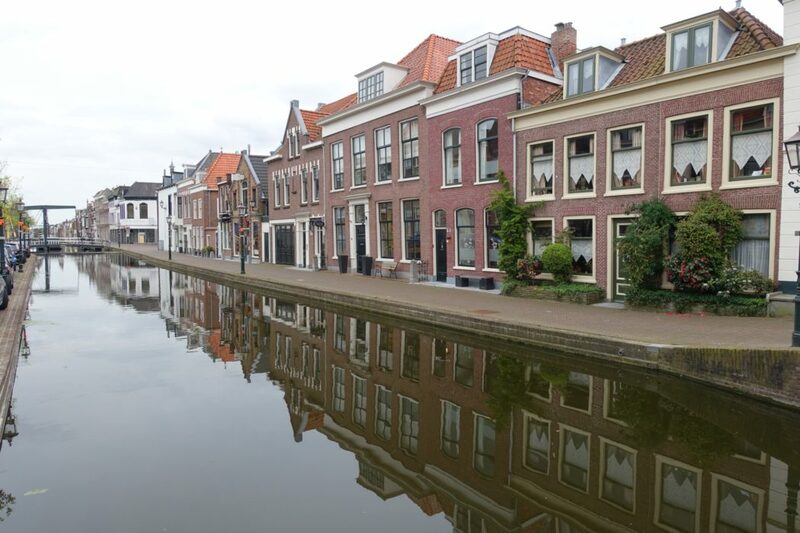 The region’s complicated history has produced rich cultural diversity that makes a trek through the Benelux and Lorraine particularly interesting. Languages reflect that diversity. You start with Dutch in the Netherlands. There is a smooth transition to Flemish when you cross the border into the Belgian region of Flanders; the two languages are closely related, but still different – especially when spoken. The principal language of Belgium’s Wallonia is French (Walloon, related to French, is recognised as a regional dialect), but Wallonia also includes a small German-speaking area, crossed by the GR5 in its final stage in Belgium. Luxembourg, too, has three national languages: French, German and Lëtzebuergesch (a Germanic language). There is no need to speak Lëtzebuergesch as you walk across Luxembourg, but you will see place names and street signs in the language. Finally, the language of Lorraine is, of course, French. However, Platt, a German dialect, is still spoken in the north-eastern part of Moselle. You can accompany your meal with one of the fine beverages produced in the territory of the Northern GR5, with beer in the Netherlands and Belgium and wine in Luxembourg and France. Shortly before I departed for a trek on the GR5 a few years ago, a friend whimsically invited me to look for the ‘continental divide’ between the lands of beer and the lands of wine, which may be hard to trace. I agreed that this was an important question for research and assured him that I would study the matter assiduously and on a daily basis. I eventually drew the line between Diekirch and Wasserbillig in Luxembourg, but don’t take my word for it. Do your own research along the GR5! 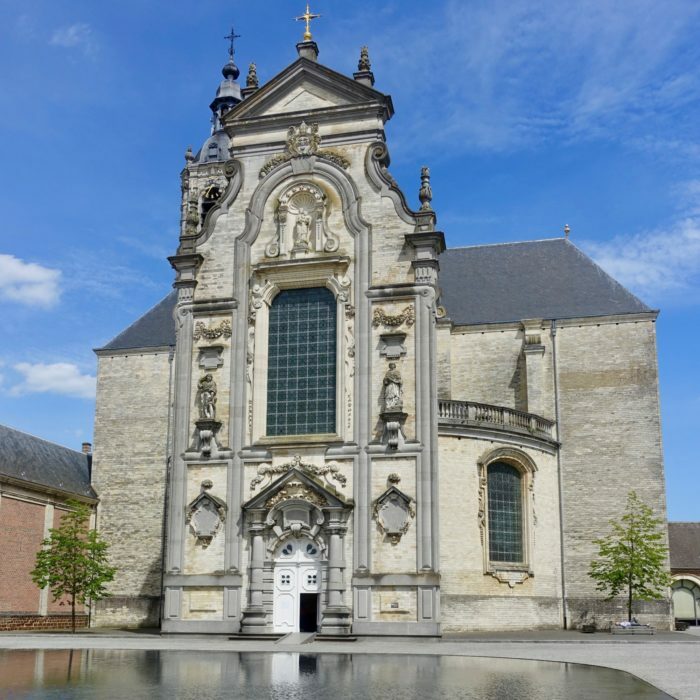 The museum of Tongerlo Abbey in Flanders displays a mere copy of another painting – but what a copy and what a painting! It’s a near-contemporaneous copy of De Vinci’s Last Supper, with details that are no longer visible in the original. 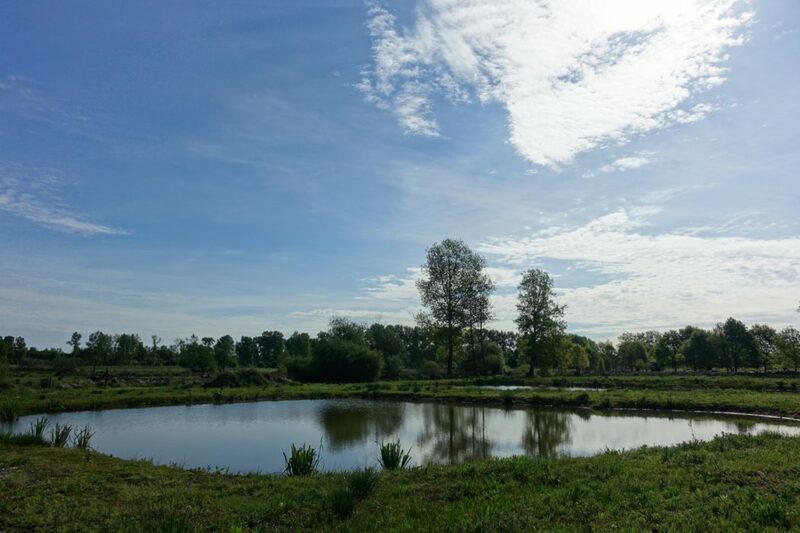 The Open Air Museum in Bokrijk presents traditional, pre-industrial life in Flanders with more than 100 restored buildings and their furnishings, and offers demonstrations of traditional activities and crafts. Shortly after entering Wallonia, the GR5 passes the extraordinary Tour Eben-Ezer. Constructed of flint and surmounted by large, winged sculptures representing the four cherubim of the Apocalypse, the tower houses a flint museum. 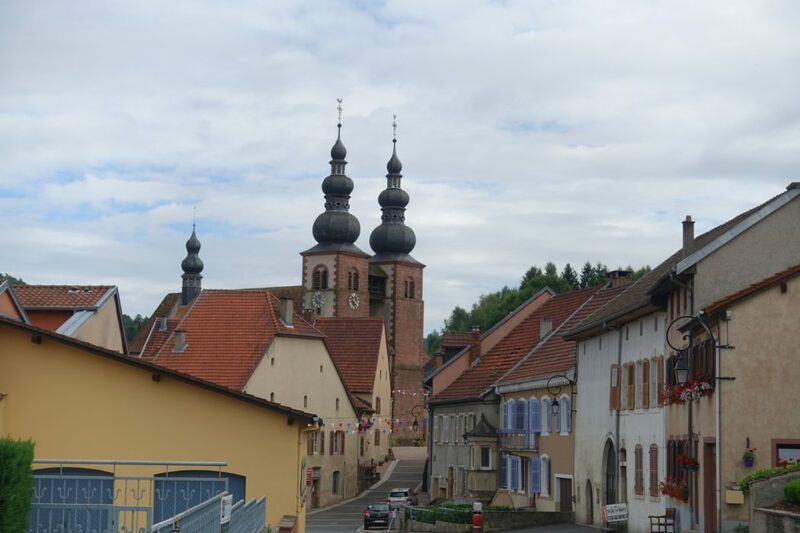 The former abbey of Stavelot has three museums that cater to diverse interests: the Museum of the Principality of Stavelot-Malmédy, the Guillaume Apollinaire Museum and the Spa-Francorchamps Racetrack Museum. The GR5 arrives in Vianden (Luxembourg) beside a restored medieval castle that looms over the town on a high, rocky spur. 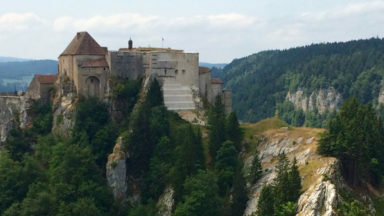 The town also has a museum devoted to Victor Hugo, who visited Vianden as both a tourist and a political exile. The Benedictine Abbey of Echternach, founded in ad698 by Willibrord of Northumberland, displays in its museum facsimiles of illuminated manuscripts that were produced in the 9-11th centuries, drawing upon Irish calligraphic traditions – state of the art in those days. Among the fine museums in Metz, one stands out: the Centre Pompidou-Metz, where the building itself is as much a breath-taking work of art as the modern and contemporary art displayed within it. On a much smaller scale, the Georges de la Tour Museum in Vic-sur-Seille (the birthplace of the artist) displays one of his distinctive paintings along with the works of other painters. 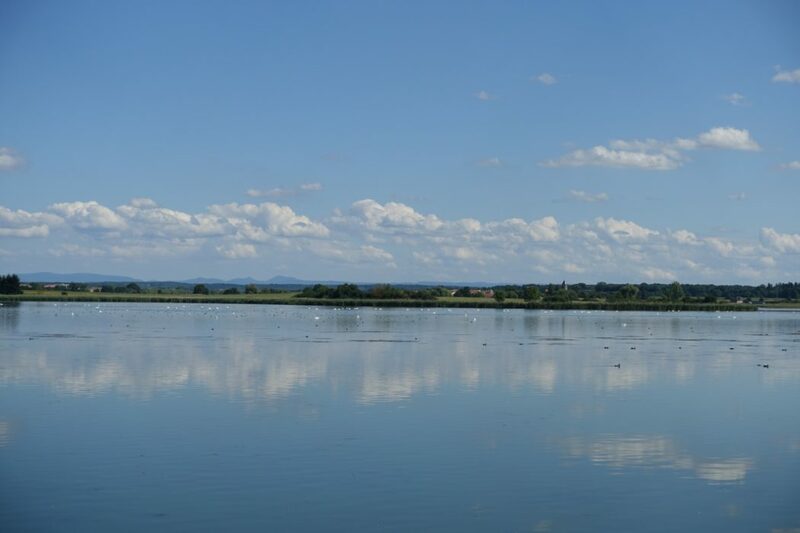 Nearby, the Salt Museum in Marsal presents a wealth of information about this vital commodity that was produced from subterranean deposits of brine in Lorraine from pre-historic times. The Northern GR5 is a three-season trail. The odds for fine weather are best from late spring through early autumn, but the trekker should be ready for varied weather in this region. It may be very hot and clear for a week and then rain heavily the next. 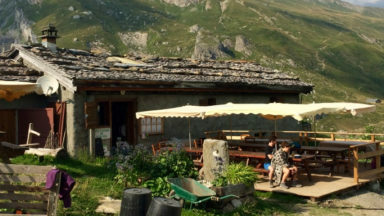 There are many special events that can enrich a trek along the Northern GR5 (but also complicate the search for accommodation). 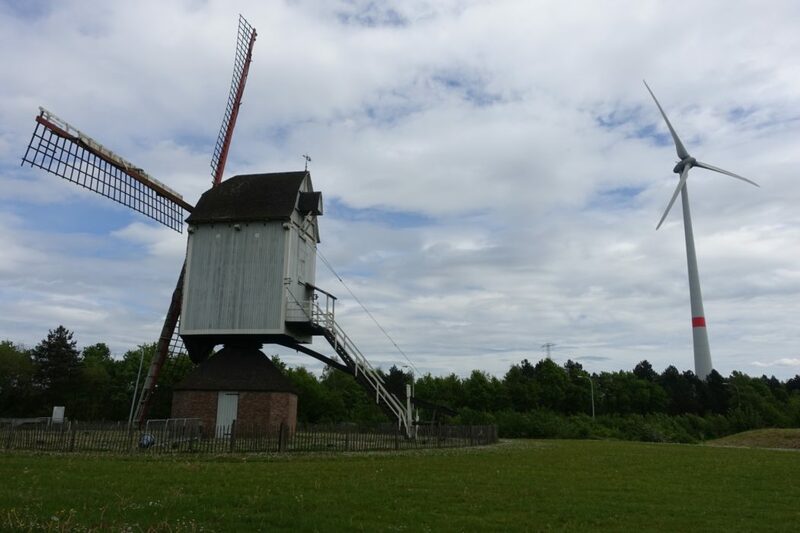 Molendag, when Dutch windmills operate and are open to the public, takes place during the second weekend of May. Each Ascension Day, the Abdijentocht, a walk between Tongerlo and Averbode Abbeys in Flanders, attracts thousands of participants. The Abdijentocht is well organised; a food stand near the halfway point maintains Belgian traditions by offering both blond and dark beer. Other Belgian traditions are brought to life in Vielsalm (Ardennes) each year on 20-21 July during the Sabbat des Macralles et Fête des Myrtilles (the Witches’ Sabbath and Blueberry Festival). Another event with deep historical roots that attracts many participants and spectators is the Dancing Procession (Sprangpressessioun) in Echternach, held on Whit Tuesday. And in late August, you have various choices along the GR5. For example, the Preuvenemint festival takes place then in Maastricht, while Metz celebrates its Fêtes de la Mirabelle. 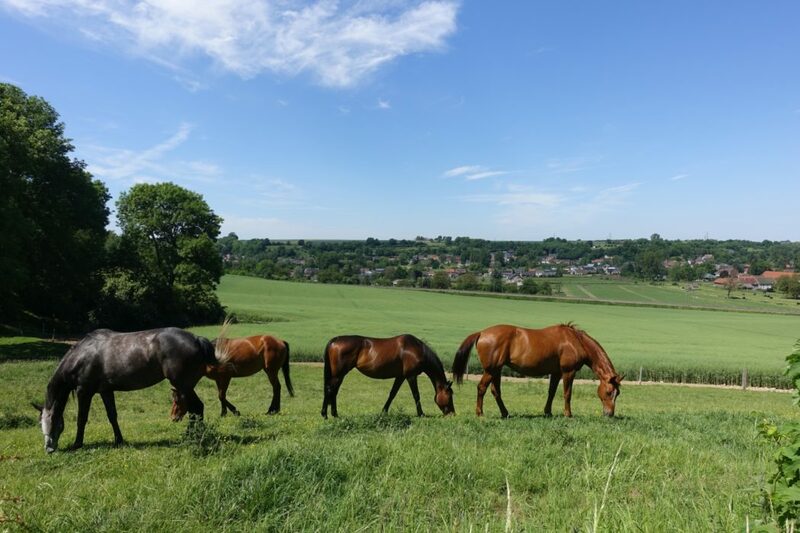 When you reach the summit of Le Donon, you will pause to appreciate the splendid view. 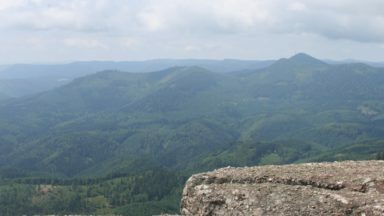 You can look north and recall 1000km of trekking along the interesting Northern GR5 – and then turn south and imagine the adventures that await you in the Vosges, the Jura and the Alps!